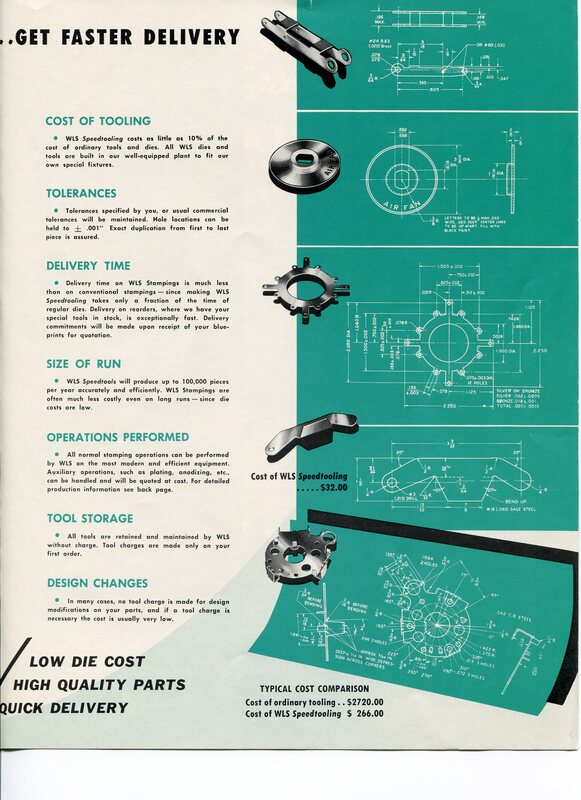 In 1944, three entrepreneurs joined together to found a company based on a simple Midwestern ideal: to give customers quick turnaround on basic metal parts at a great price. 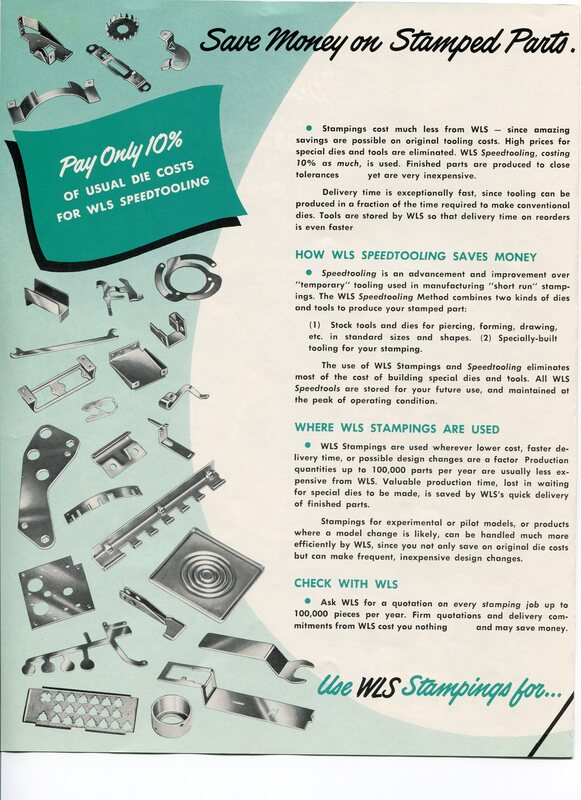 Today, WLS Stamping has grown into a full-service short-run stamping and fabrication facility with state-of-the-art laser cutters and superior equipment across three facilities in two states. We employ over 100 people who are united in their commitment to providing the most precise metal stamped parts and fabricated products to our customers across many industries: aerospace, agriculture, appliances, electrical, food service equipment, lawn and garden, lift truck equipment, medical, military, shelving, solar, telecommunications, valves and more. 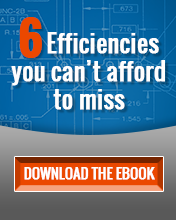 Over the years, we’ve fine-tuned our metal stamping services by adopting lean manufacturing techniques and a Norwegian process of tooling for production stampings called “Smarttooling Technology.” This technology not only accelerates the tooling process but also allows us to produce stampings for customers for life, without any maintenance charges. Perhaps that’s why many of our customers stay with us for the lifespan of their product needs. Our company has grown, and while our operations have become more sophisticated over time, our core values have remained the same. We prioritize relationships and remain committed to the spirit of entrepreneurship and innovation. 2006 WLS Fabricating moved to Highland Heights, Ohio. 2007 W.L.S. International Co., a Delaware Domestic International Corporation (DISC), established on June 27. 2017 WLS installed a Mitsubishi 6000-watt CO2 laser in North Carolina. 2018 WLS installed a Lincoln System 5 Robotic Welder in North Carolina.